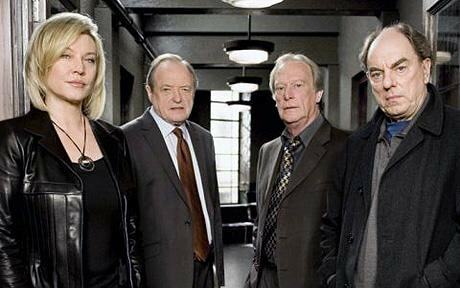 As it says in my bio, I’m addicted to British crime dramas. I’m not sure when this love affair began but I can say my first major crush was Inspector Lewis. I love the droll banter between Lewis and Hathaway, his detective sergeant. I have seen the episodes numerous times and still chuckle over Hathaway’s sharp wit. This list of five of my favorite shows is by no means a complete inventory of the ones I have enjoyed. 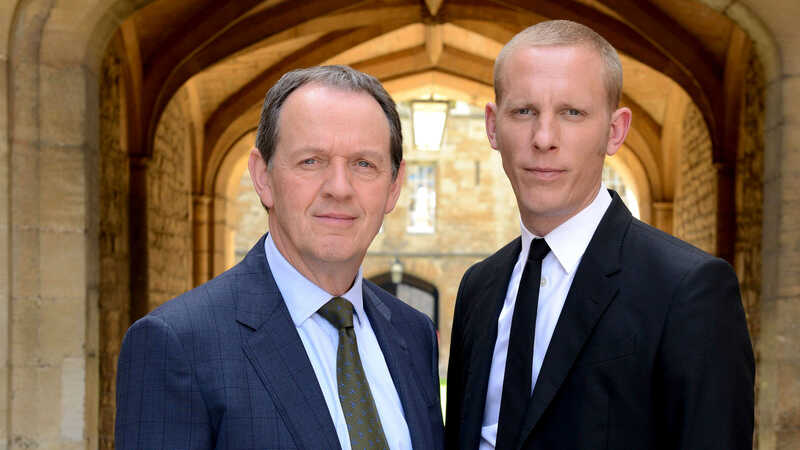 As stated, Inspector Lewis is my favorite. New Tricks. I love the relationship between the characters. Unforgotten. I love Nicola Walker! I think she expresses such empathy for the victims and survivors. Vera. Brenda Blythen does a wonderful job as Vera and the scenery is spectacular. Shetland. The scenery is amazing! 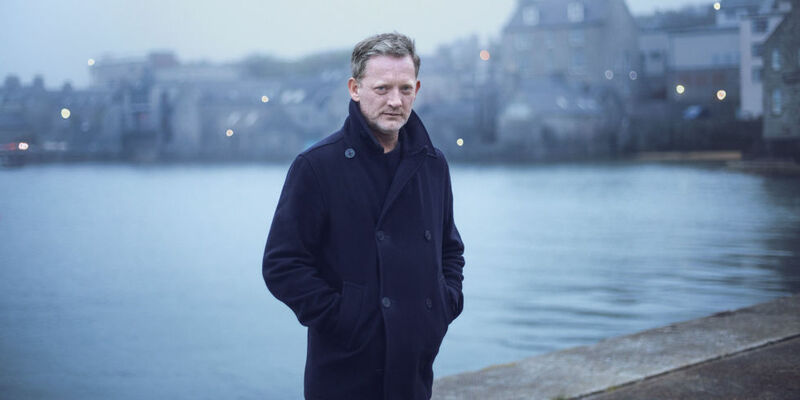 And Douglas Henshall as Jimmy Perez isn’t so bad. 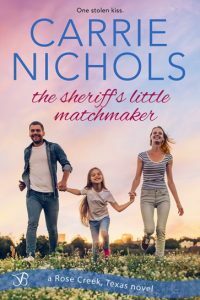 Be sure to check out Carrie’s new release The Sheriff’s Little Matchmaker! 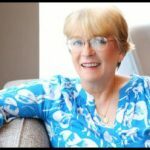 Carrie Nichols won the 2016 Golden Heart® award sponsored by Romance Writers of America® for short contemporary and The Sheriff’s Little Matchmaker won the 2015 Maggie Award of Excellence from Georgia Romance Writers and is the first in her Rose Creek, Texas series. Carrie was a hardy New Englander but traded snow for central AC when she moved to the Deep South. She loves to travel, is addicted to British crime dramas and knows a Seinfeld quote appropriate for every occasion. Carrie has one tolerant husband, two grown sons and an opinionated cat. To her dismay, Carrie’s characters, much like her family, often ignore the wisdom and guidance she lovingly offers. 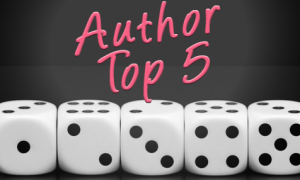 She is represented by Jill Marsal of Marsal Lyon Literary Agency.